Bongo Live at the Mobile World Congress 2019 in Barcelona, Spain. 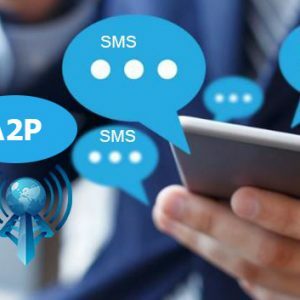 Why Businesses are Turning to A2P SMS, And Why you should too! 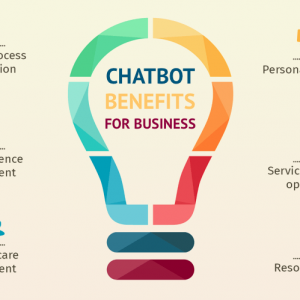 Are Chatbots great for your Small Business? 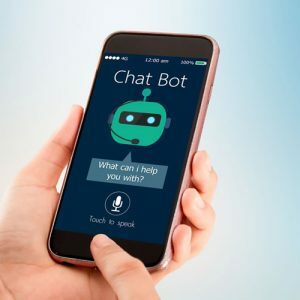 August 31, 2018 September 28, 2018 SilmaLeave a Comment on Are Chatbots great for your Small Business? What Exactly Is a Chatbot? August 15, 2018 September 28, 2018 SilmaLeave a Comment on What Exactly Is a Chatbot? 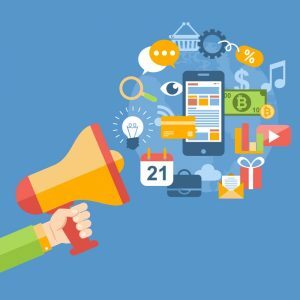 SMS Marketing: Can It Keep Up With The Future? 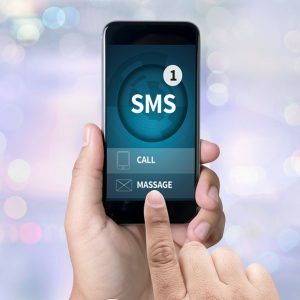 July 16, 2018 September 28, 2018 SilmaLeave a Comment on SMS Marketing: Can It Keep Up With The Future?